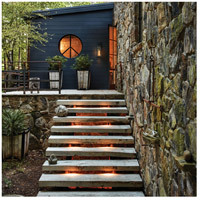 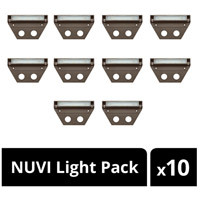 MODERN DECK LIGHTING Our contemporary modern NUVI Hardscape Light is a beautiful light source for retaining walls of all types, brick or stone columns and under all types of steps. It can also be used for decks, built in seating, pergolas, hand railing and fence rails. 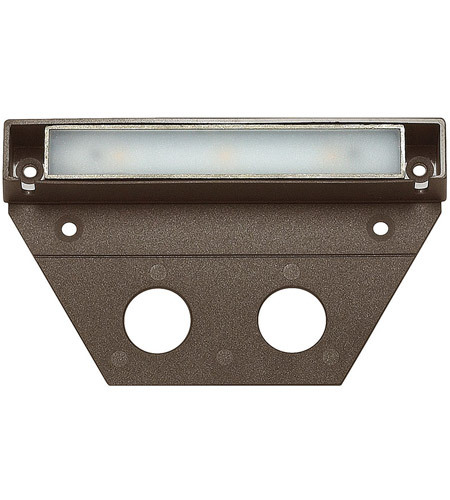 ECO-EFFICIENCY - The LED technology in these hardscape lights decrease energy consumption, provide long-term cost-savings and have almost zero maintenance. 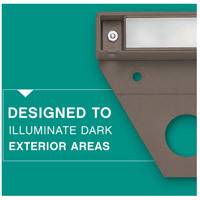 It offers exceptional 12v LED horizontal illumination due to its innovative composite optic technology. 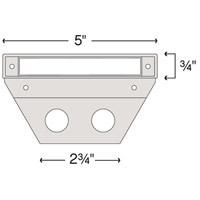 EASY INSTALLATION This LED hardscape light features quick and easy installation it makes a great weekend project 5 L, 3 W, H with 2 1/8 bracket depth. 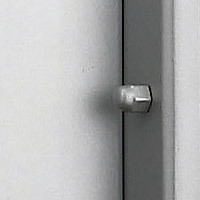 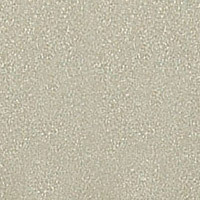 ETL rated for indoor/outdoor use and suitable for harsh environments. Plus, purchasing in the 10-pack bundle prepares you to complete renovation projects of any size.